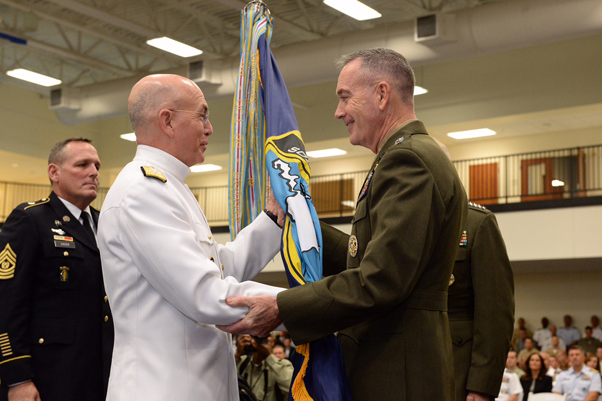 Marine Corps Gen. Joseph F. Dunford Jr., chairman of the Joint Chiefs of Staff, passes command of U.S. Southern Command to Navy Adm. Kurt W. Tidd at the command's headquarters in Miami, Jan. 14, 2016. Tidd assumed command from retiring Marine Corps Gen. John F. Kelly. MIAMI, Fla. — Navy Adm. Kurt W. Tidd took command of U.S. Southern Command during a ceremony at Southcom’s headquarters here today, succeeding Marine Corps Gen. John F. Kelly, who is retiring after four decades of service. “We count on you to be there when it matters most,” Carter said, noting that Southcom’s priorities include responding to natural disasters, detainee operations at Guantanamo, preparing for contingencies, confronting criminal networks and disrupting human and drug trafficking. “You work with partner nations to promote the rule of law and democratic principles, and help to strengthen professional, accountable militaries that respect human rights,” Carter said of the command. 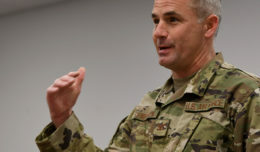 The command’s personnel make an extraordinary difference in developing the deep partnerships and relationships in the region that truly make a difference, he said. Tidd said he looks forward to working with the personnel at the command, the command’s interagency partners and regional allies. 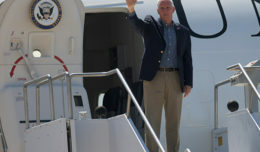 “It’s a distinct privilege and a pleasure to be able to lead this wonderful organization,” Tidd told reporters after the ceremony, explaining that Southcom has been safeguarding the interests of the nation for more than five decades. At the ceremony, Tidd said the work for the command includes “building innovative solutions to complex transregional challenges” and beginning the next chapter in Southcom’s annual multinational exercise, Partnership for the Americas. 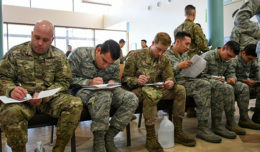 “They have made a difference, not only for our country, but for our partner nations,” Kelly said.